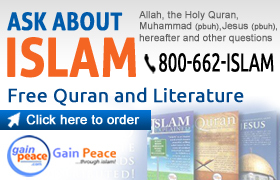 The Noble Quran recitation and the translation of its meaning in the English language by Dr Muhammad Taqi-ud-Din Al-Hilali and Dr Muhammad Muhsin Khan, are being presented on audio (mp3). The recitation of the Noble Quran is done by Sheikh Muhammad Ayoob and the translation is read by Mr. Mikaal Waters. 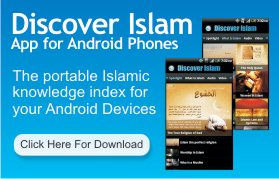 The Islam Podcast: a convenient media for the everyday, “on the go” individual in a mp3 driven society. 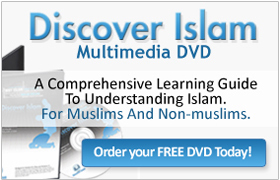 Our selection consists of Quran in the native Arabic accompanied with a verse-by-verse English translation, as well as lectures and videos of prominent Islamic scholars on commonly misunderstood topics.